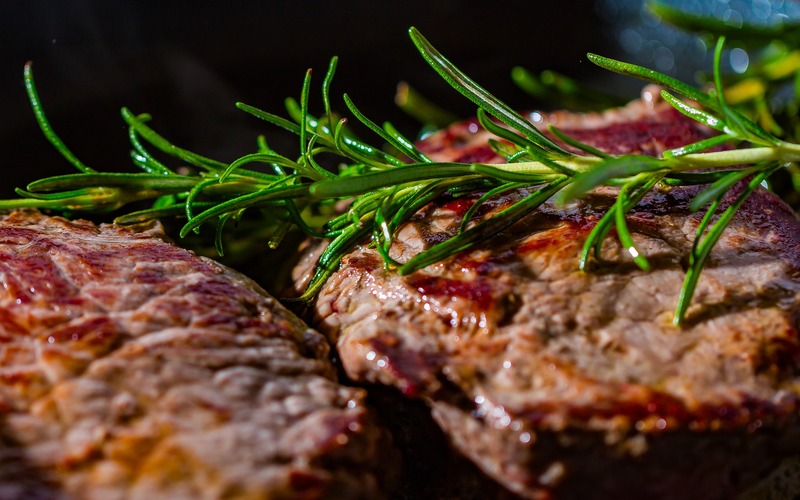 6 reviews for JD’s Easter Treat – Four Course Meal for 2 people Valid 7 Days a Week – Only supplement is €5 on our fillet steaks! amazing food , service and value !!! Looking forward to going back! Always an excellent meal and good service.